Ankle braces increase sprains. Yes, I said it. 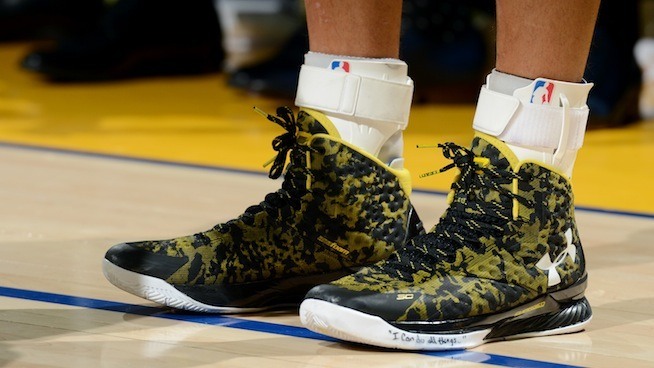 Here comes another bold statement… in most cases, ankle braces are terrible for your ankles and the rest of your body, especially your knees. In other words, ankle braces can lead to more sprained ankles and other, more serious injuries too. Let’s talk about why… But, first, check out this short video on ankle braces. Let’s say you do NOT use H.E.M. That means you are probably resting, icing and waiting for your ankle to heal. Well, after a few months, you may end up wanting a brace, because your ankle is still weak and unstable. Now, if you play sports, you are going to really notice the difference before and after the injury and you are going to be afraid of hurting that ankle again. that’s why we so many athletes wearing braces and getting their ankles taped. And you do this, because you think your are protecting yourself from another sprain. That makes sense theoretically, but unfortunately, things play out in a very different way. Even though your ankles are weak and slow, once you put on the brace, your ankle will barely be able to move. That’s going to make you even slower, but far worse, your ankle will only get weaker, because the muscles atrophy over time if they are not used properly. And the weaker and more unstable your ankle gets, the higher the risk of a sprain, even with an ankle brace. Yes, even with an ankle brace. Ankle sprains can still happen even with a brace, tape or wraps. And, as soon as you take that ankle brace off, your ankles will really be at an increased risk for a sprain. And it just keeps getting worse over time. Now, here’s the really bad news. Since your ankle cannot move, when you play sports and you change direction, the ankle won’t be able to help very much. So, you’re body is going to force the knee to move. That’s bad. That’s really bad. Your ACL and/or MCL can easily tear if it moves more than a few degrees. That’s because the knee is a stable joint and isn’t supposed to move. Remember, your ankle is mobile and an ankle brace makes it immobile. This makes the knees mobile. So, ankle braces make your ankles weaker. They make you slower. They provide minimal protection against sprains at great cost. The list goes on and on… And all of this, because you didn’t simply heal your ankle correctly in the first place? Doesn’t make much sense. The good news is that even if you have an old injury and weak ankles, you can still throw away those braces. 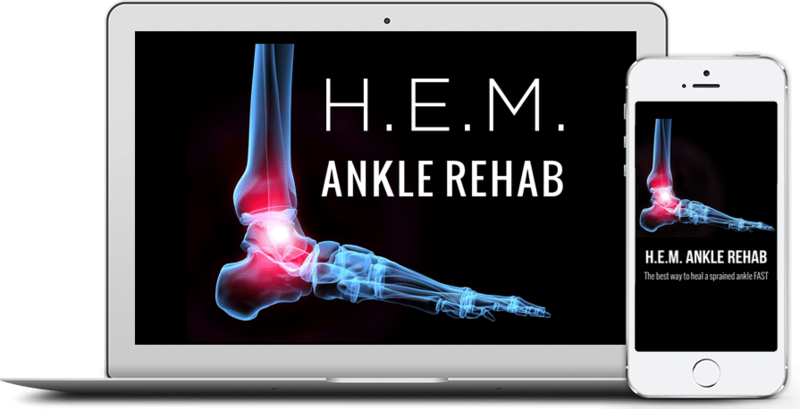 Start doing ankle rehab right now and in a short time, your ankles will feel strong and stable and you won’t need braces anymore. The best part? You’ll be faster and your knees will be protected, etc… In fact, your ankles will be much more protected as well. That means a LOWER risk of sprains without ankle braces. In the meantime, check out the short video I made above which discusses all this even further. But, the bottom line is that you should strengthen the ankles and let them work properly without braces, so that your body moves naturally. This is your best defense against sprains and is well worth the minimal effort required to get it done.